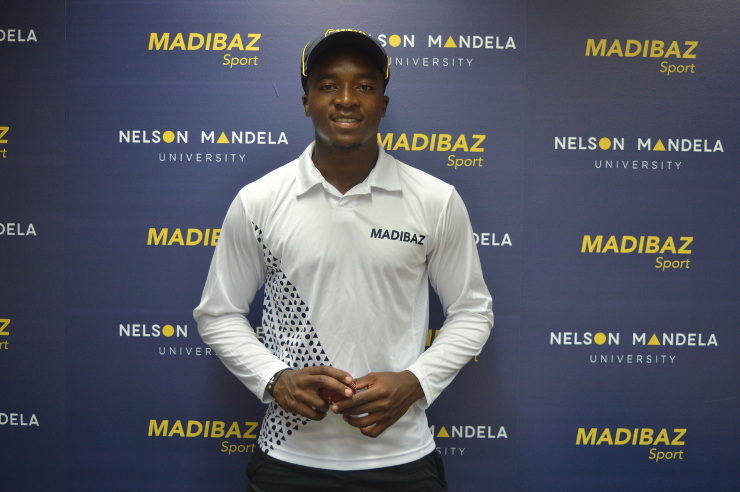 Madibaz cricketer Lutho Sipamla has moved to the next level in his young career after being named in the Proteas cricket squad for the Twenty20 series against Pakistan. The first of three matches will be played in Cape Town on Friday and the 20-year-old fast bowler is keen to make the most of his opportunity. His selection comes after excelling in the inaugural Mzansi Super League last year, finishing the competition as the second highest wicket-taker (16). “Of course it is very exciting for me because it has been a dream [to play for South Africa] since I was a young boy,” added the former Grey High pupil. “Hopefully I will get a chance to play and I just want to go out there and do the best I can if I get a chance. Last year Sipamla, along with Madibaz colleague Tiaan Koekemoer, was selected for the University Sport South Africa side and at the start of the 2018-19 season he was chosen for the Warriors franchise squad. “When you play franchise cricket you have to be good and on point, and I had to work a lot on my execution and my consistency,” he said. Sipamla added, however, that he knew he had to keep his feet on the ground.